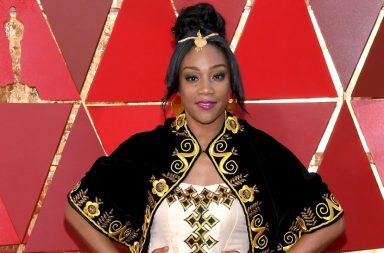 Girls Trip star Tiffany Haddish will be the host this year’s MTV Movie and TV Awards. She shared the news today (Feb 22nd) via her Instagram page. “So I got some Great News Everybody! I will be hosting the MTV Movie and TV Awards.. make sure you watch Monday June 18th on MTV. The Awards will be in Los Angeles and it will be fun! #MTVAwards #SheReady #godisgood #mtv #godisshowingout” she wrote. Life is good for Haddish. 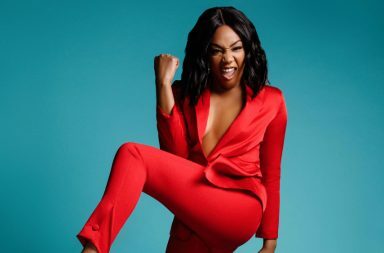 We reported earlier this week that she would be lending her voice to a leading character on Netflix’s new comedy-animation series, ‘Tuca and Bertie.’ Her production company, She Ready has also just inked a two-year first-look deal with HBO, and she has two movies about to drop this year. The 2018 MTV Movie & TV Awards airs Monday, June 18 at 9 pm ET/PT. The categories and nominees have not yet been announced and will be unveiled at a later date. We know she’s gonna kill this too!